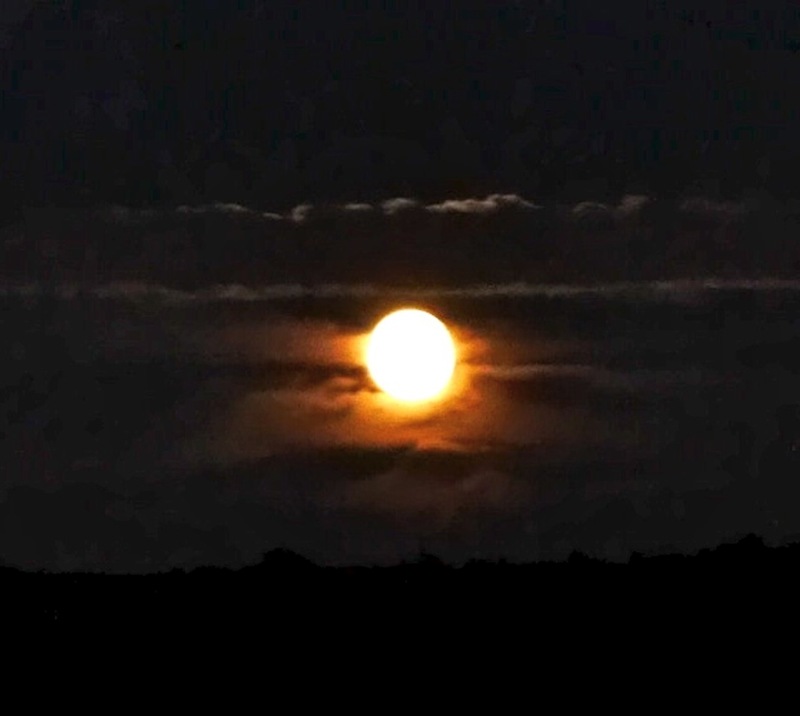 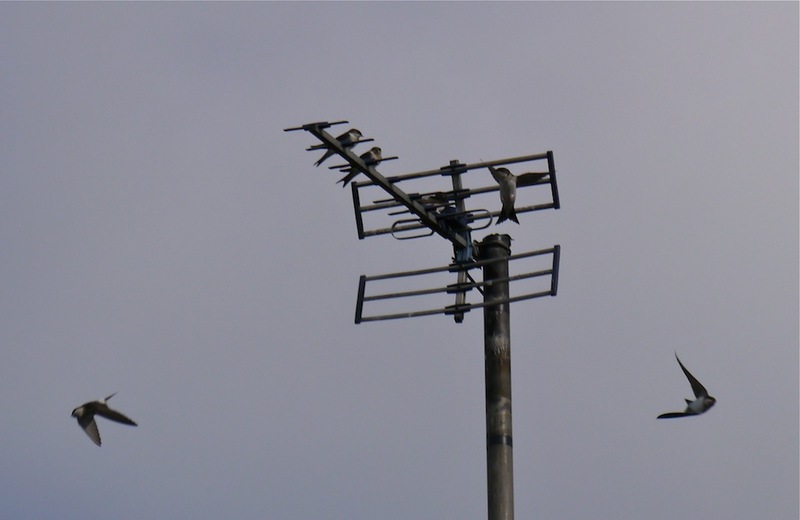 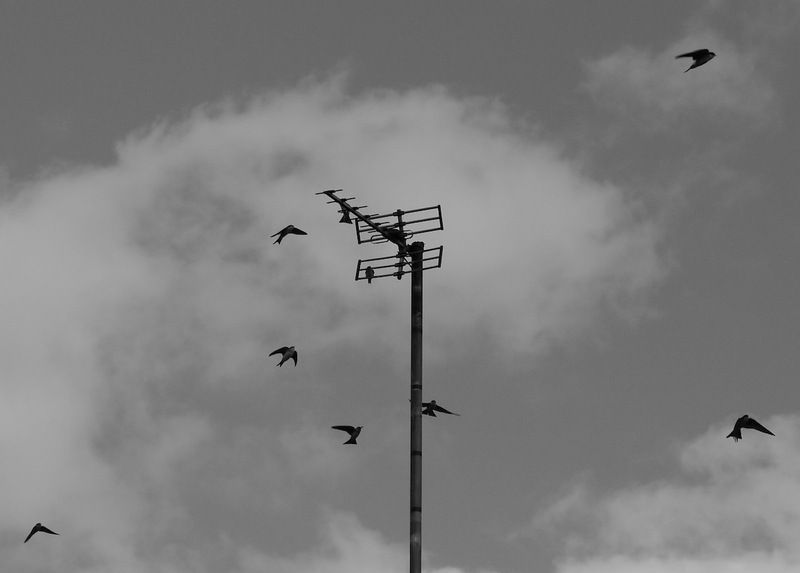 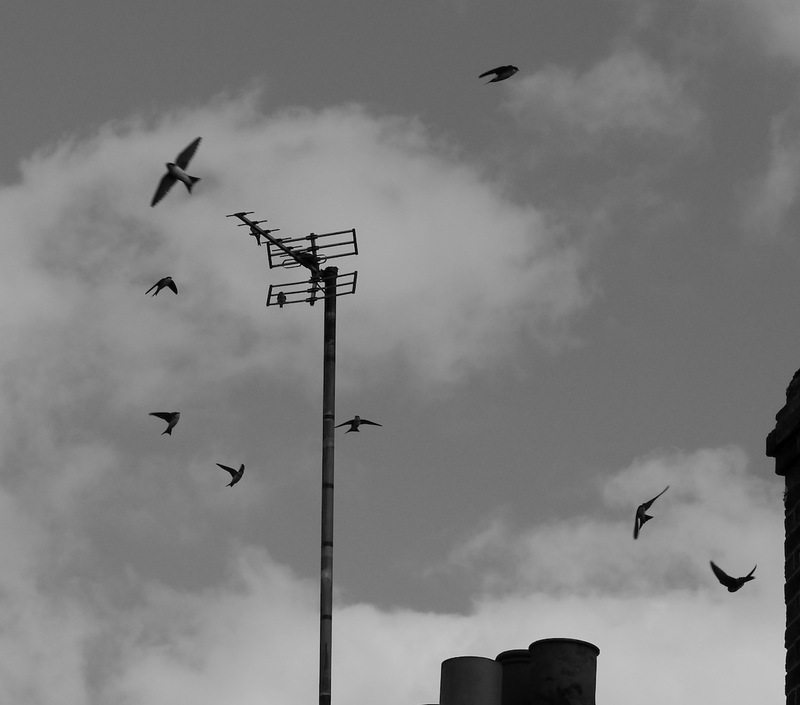 skyfull; bird on a wall; birds on a wire…………….. enough I hear you cry. 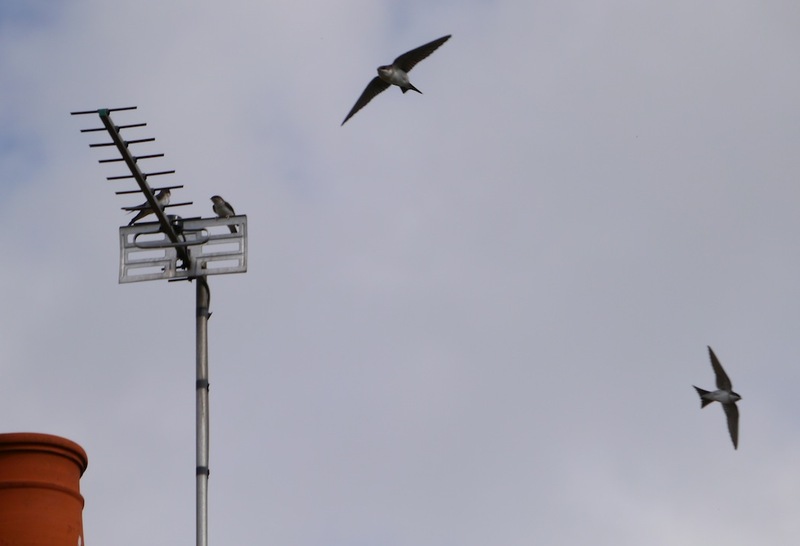 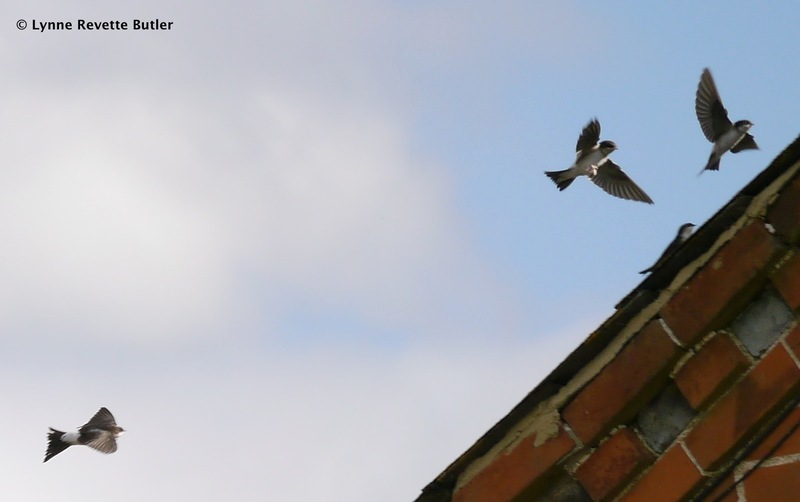 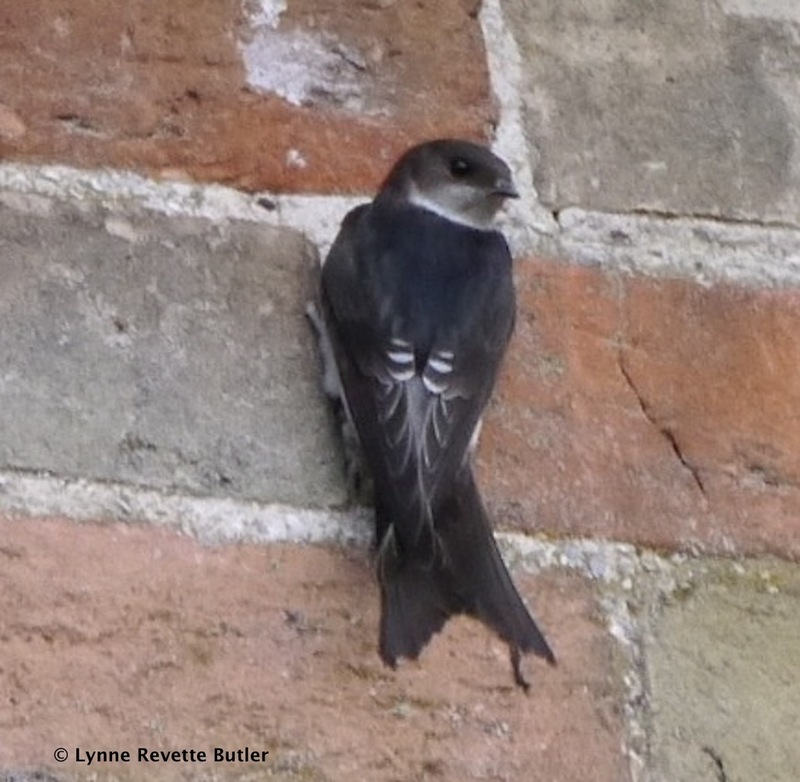 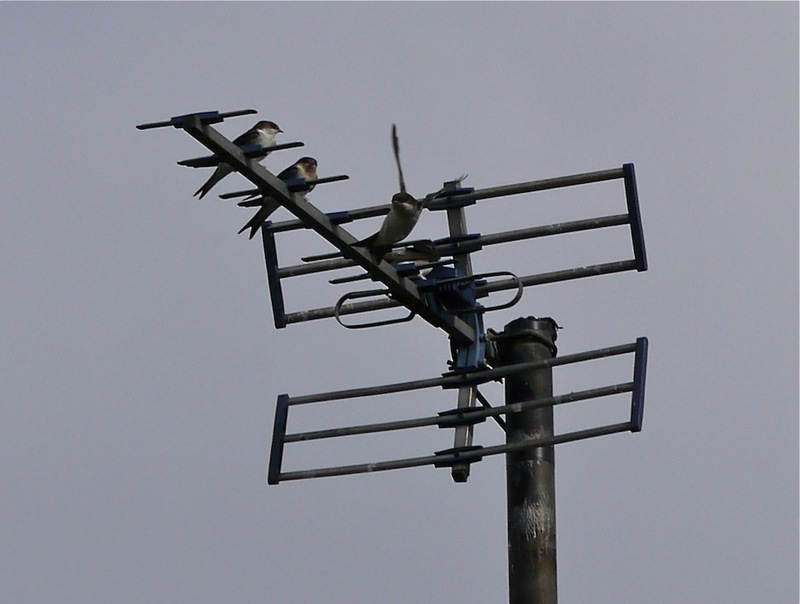 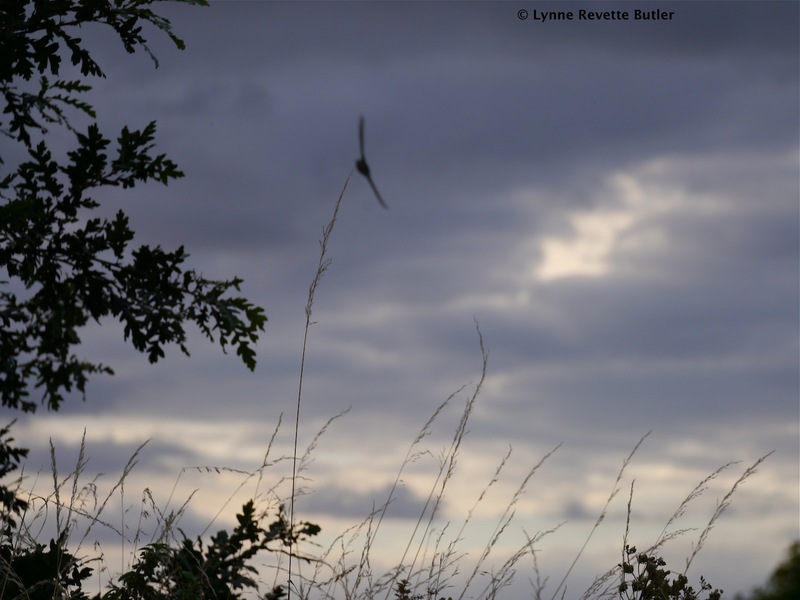 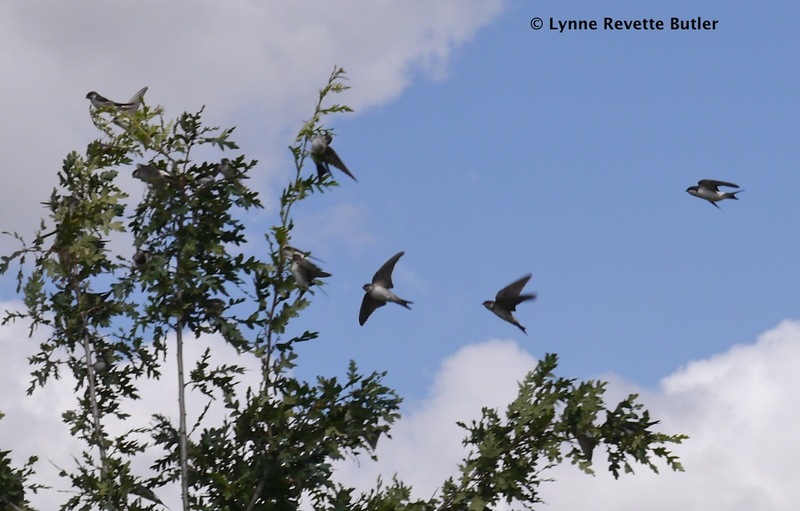 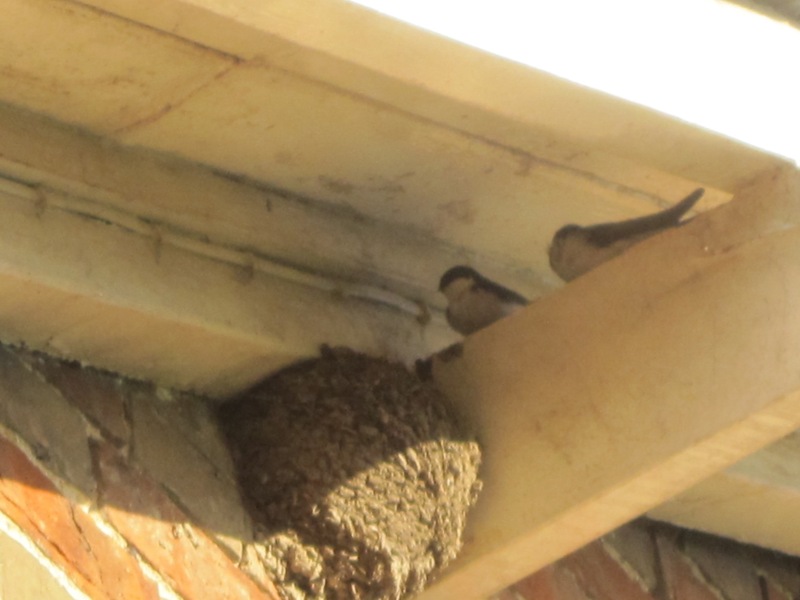 This spring the martins arrived in 2 distinct groups several weeks apart; now, whilst some are still feeding young in their nests others have started displaying the behaviour patterns of birds who are preparing to leave. 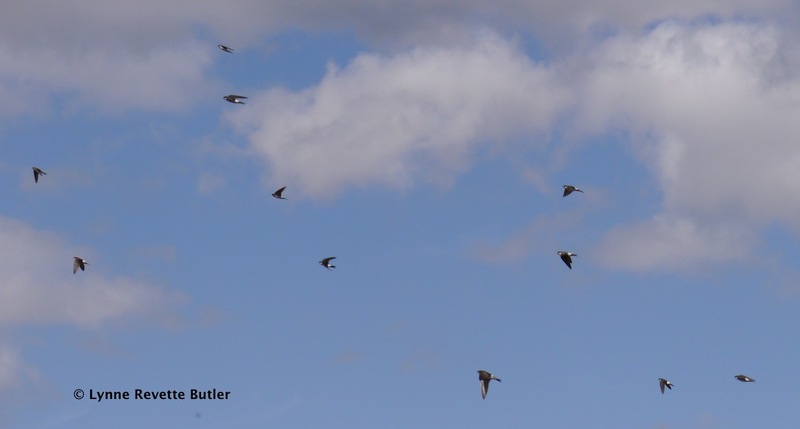 During the past few days at least a hundred of them have occupied the airspace above and around my home and I have taken dozens of photographs on “burst” mode in an attempt to capture their manic activity. 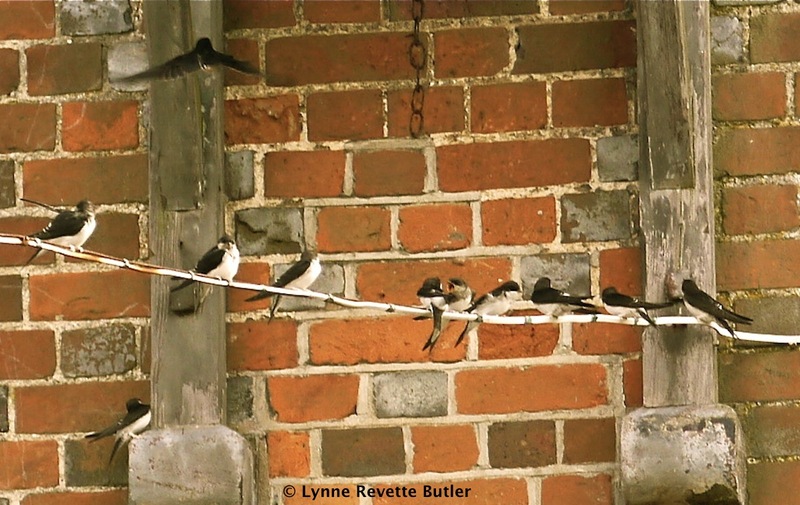 These are not high quality photographs so please do not judge them as individual compositions but rather look at them as a series of snapshots portraying a feathered community.